Sometimes, I reflect on the “good old days.” Things were certainly different, I do think at a macro level things are far better than whatever our image of the good old days were. At the same time, I do see areas where we seem to be “settling” for levels of performance or excellence that are far lower than what we expected as standards of performance years. By way of illustration, I’ve spent much of my career loosely involved with telecommunications, whether the operating companies, equipment, or services providers. In the good old days of landlines, there was something that all the operators were obsessed with. In the industry, it was referred to as QoS—Quality of Service. QoS referred to the quality of the phone call. Any levels of static, and decline in call quality, any inability to consistently and correctly connect calls was deemed as unacceptable. The operating companies constantly strove to achieve levels of QoS that seemed absurdly high–typically above 98%. Sometimes, I thought it seemed a little silly, they were doing things that, as a user, I couldn’t perceive, but they were important metrics and goals for the operators. Fast forward to the telecom world of today and, “Can You Hear Me Now,” is no longer an advertising campaign, but the reality we live in every day. We suffer through bad calls, dropped calls. If it’s a cloudy day, the mobile signal at my desk is flaky, so to make calls I have to stand as close to one of the windows in my office as I can. I make sure that I don’t move, if I even turn a little, I might lose the call. We seem to do the same things in marketing and sales. I remember reviewing campaigns, where 1% response rates meant we failed. We would assess what we had done, continually seeking to improve–driving higher opens, higher response rates, better levels of results. The same with selling, win rates, sales cycle, average transaction values were important. We always looked to improve those, driving performance as high as possible. Are we chasing the right customers? Are we engaging them as effectively as possible? Are we maximizing our ability to create value with them, differentiating our offerings from others? Are we continually improving our capabilities as sales and marketing professionals, achieving the highest levels of organizational and individual performance possible. Yet today, the focus is less on improving, getting better results from what we pursue and what we do. We focus on volume and velocity. A response rate of 1% is no longer questioned, in fact in many organizations, it’s viewed as exceptional. If we didn’t get the right number of responses, we just sent another million emails or make another 1000 dials. We accept what we get and the way we get more is to increase volume/velocity, rather than figuring out how do better. We settle for mediocre performance, seeking to achieve our numbers by ramping up the volumes. In too many organizations, the focus is on doing more, not doing things better or more effectively. Ironically, doing more, higher volumes and velocity don’t seem to be working. We can paper the world with millions of emails, we can make thousands of dials, we can double, and triple these. The incremental cost of doing more is virtually zero. But we aren’t doing better. 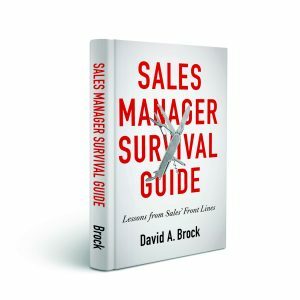 For the past 7 years, according to CSO Insights, sales people making quota has declined roughly 10% to the low 50’s. Other research show similar issues in performance. One would think we would begin to focus on doing better at what we do. Improving how we engage and work with customers. Improving our effectiveness, improving our impact. There are sporadic initiatives to do this, but it’s tough work, too often we opt for easy. 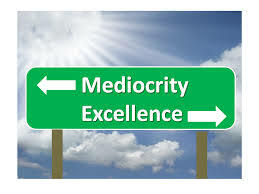 I know I’m generalizing, there are many that constantly seek to improve and excel, yet in general, we seem to be becoming increasingly comfortable with mediocrity. Our Numbers Aren’t Laws Of Physics! What If Every Electronic Outreach Cost $.50? How do you demonstrate Quality of Service. Without ‘serious’ test equipment and asking the Customer to take a ‘Technical’ leap of faith. Telco A wanted to demonstrate that their London-New York calls offered a higher QoS than Telco B. Problem was Prospects and Customers couldn’t ‘hear’ the difference. Demonstration: Telco A could support FAX at 14.4K, but Telco B couldn’t, it dropped back to 9600.
ergo, even if you can’t ‘hear’ it, Telco A offered better QoS. EMOJI with tears of laughter. Yet, it SOLD, again and again. 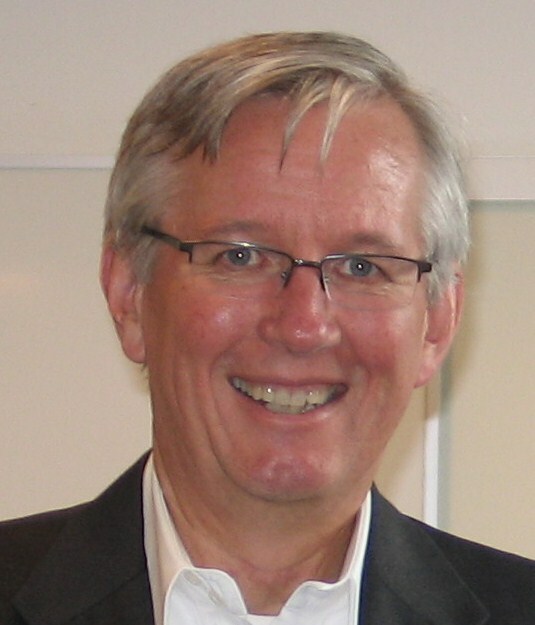 Are sales people performing more poorly, than 5 years ago? 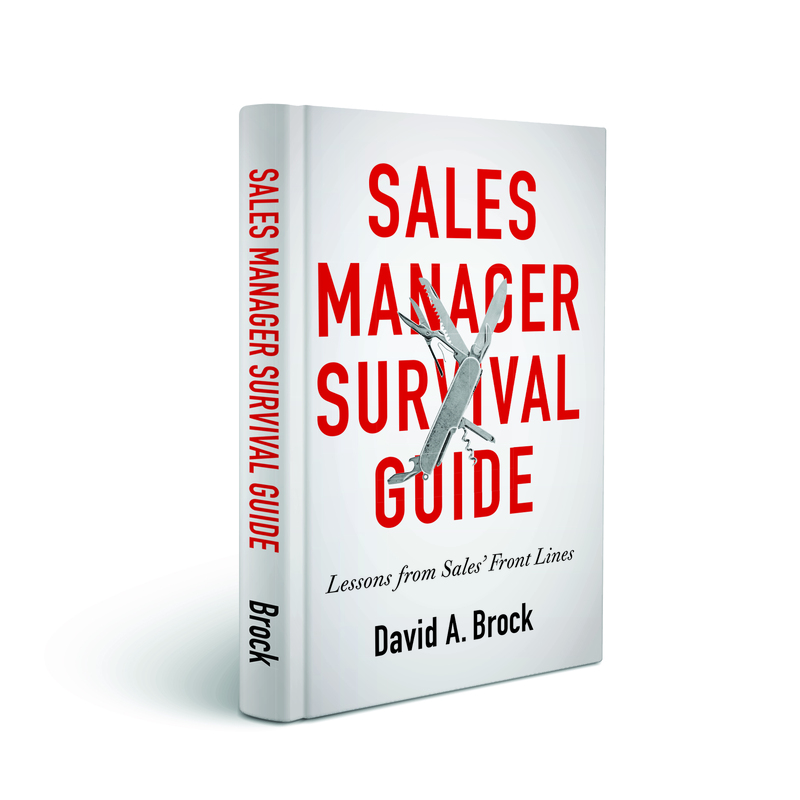 If they are, then it’s a Sales Management Problem, but then you KNEW that Dave!